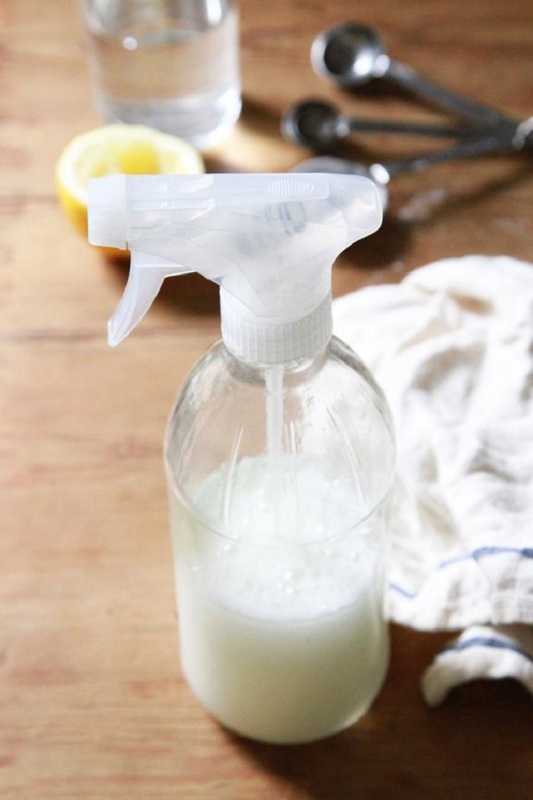 Natural and safe homemade cleaning products are important and luckily you can easily make them. We believe that everyone has considered trying to make one instead of buying. It is so awesome that you can control the ingredients in your cleaning products, not only because of the safety but also because of the efficiency. One of the most commonly used cleaning product in the home is the glass cleaner and we must say that finding one that suits us (no streak, nice smell and everything) isn’t very easy. As this is a product that we use in great quantity it is very important that we have the perfect cleaner that is safe to use, effective and budget friendly. Trust us, to have all these you should learn how to make one on your own! And we are here to help you by finding and sharing the best homemade glass cleaners. Take a look at the magic of homemade glass cleaners and tell us what you think in the comments – will you make one for your home? Glass cleaner that works like a charm! 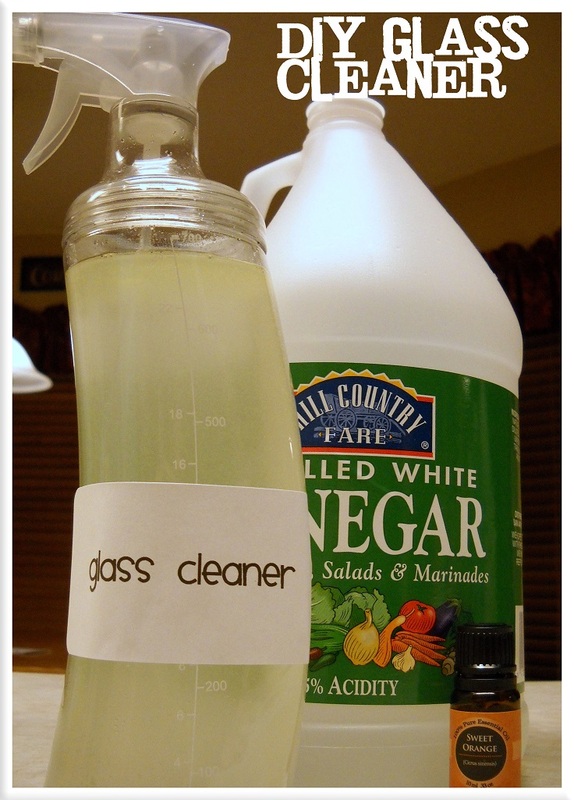 We are starting with this easy glass cleaner you can do by following this simple recipe. It is toxic free which is very important for the whole family. Check it out – you probably already have all the ingredients you need to make this cleaner. So what are you waiting for? “Detox” your house of chemical cleaners. 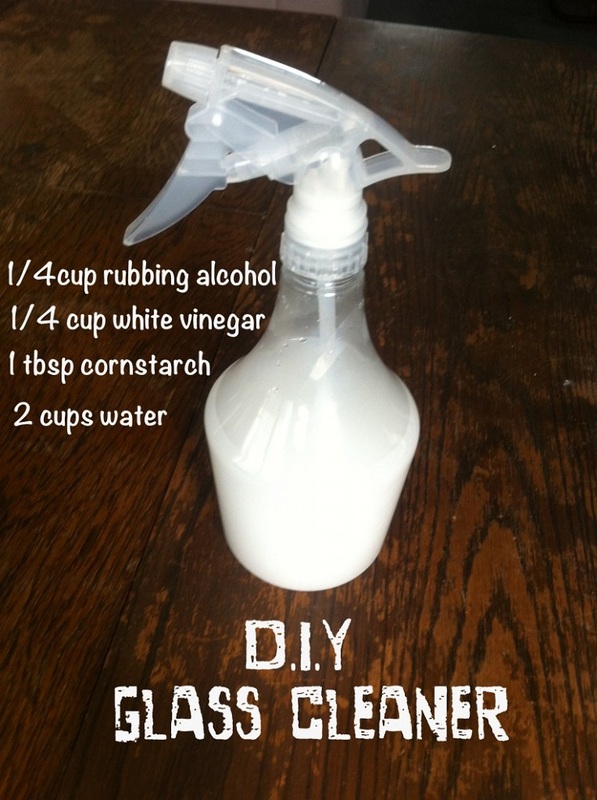 Start by making this all natural cleaner for glass surfaces in your home. It is the perfect cleaner to use for a spring cleaning. All you need to make it is a glass spray bottle, water, vinegar, tea tree and olive oil. See – totally natural and safe to use. 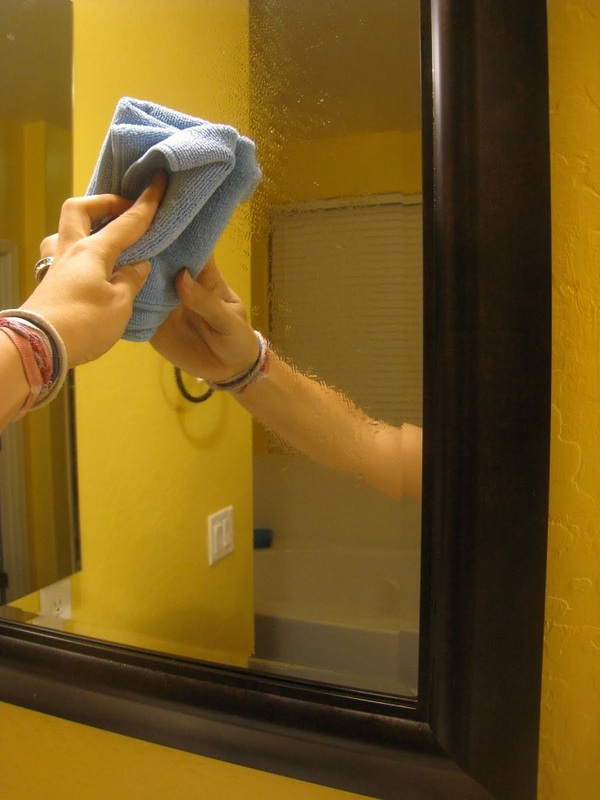 We found another two great recipes for windows and mirrors cleaners that are also totally toxic free and easy to be made. They are truly working as well which means your glass areas will shine without using harmful substances. You have to try them out! Don’t be lazy – make your own window cleaning solution and take some time to clean your windows for a crystal clear effect. It will take you no more then 20 minutes and just a small amount of money. 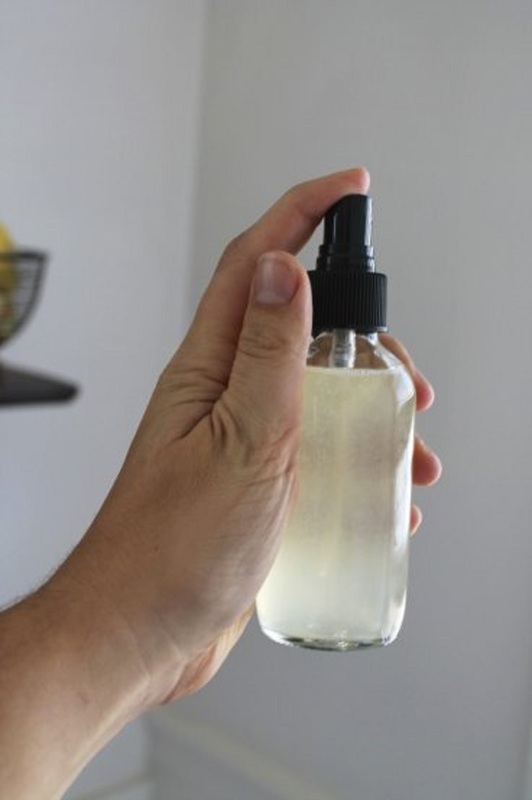 All that with this homemade cleaner and you can find the easy recipe on the link bellow the photo. When you buy a glass cleaner you pay all kinds of extra expenses like packaging, shipping, taxes etc. 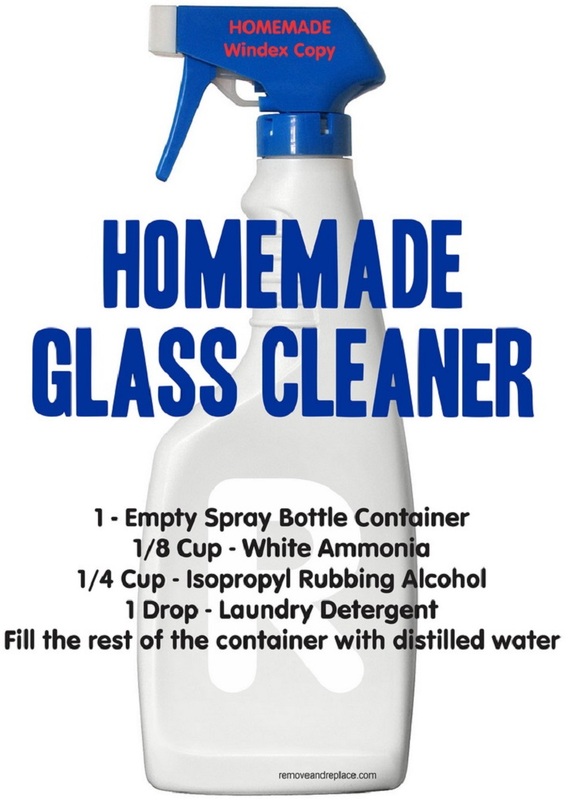 But if you know all the ingredients needed to make your own glass cleaner that is the same as the store bought you could skip the extra costs and have a cleaner for a maximum of 5-6 usd. This is a vinegar based glass cleaner that has the vinegar smell even after adding essential oils, but if you can skip pass the vinegar smell it is works even better then windex. 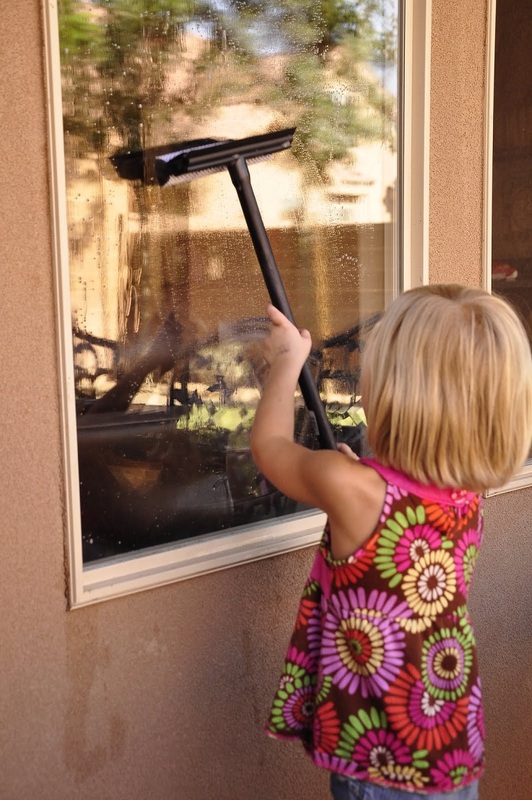 Your windows will clean and streak free. Go ahead and try to make it. The title speaks for itself. No more piles of used paper towels, no ladders, just clarity – pretty simple isn’t it? All you need is to follow the instructions. 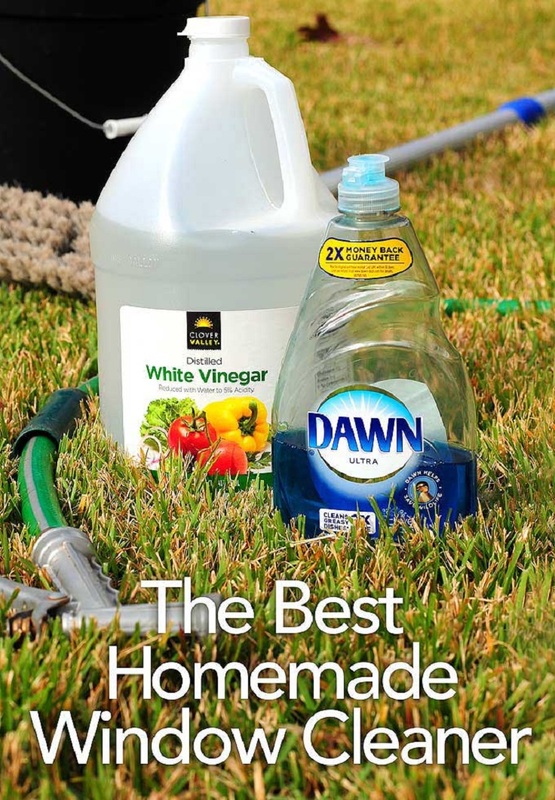 There is a great window cleaner recipe and useful tips as well. 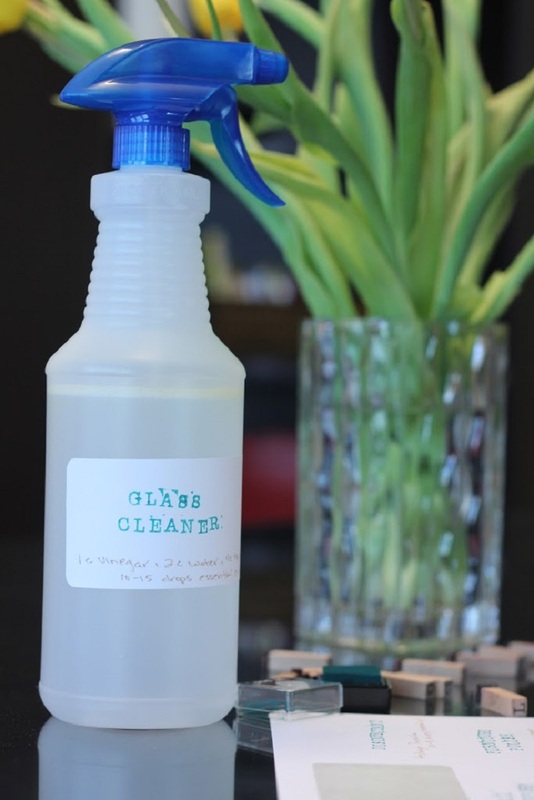 Easy Homemade Glass Cleaner That Smells Awesome! What more is there to ask then a homemade glass cleaner that cleans perfectly, smells awesome, is budget friendly and easy to make? Sounds too good to be true, but if you follow this recipe we are sharing that is exactly what you’ll get. The instructions can be found on the link bellow the photo. Want to make the perfect, magical windows cleaner? You need only one secret ingredient to make this milky substance with a beguiling ability to get windows to sparkle. Click on the link right bellow the photo to find out what is the secret ingredient…. Three simple ingredients and voila! You have a great glass and window cleaner – all natural and safe to use as much as you wish. Bye bye toxic cleaners – we have a much cheaper and healthier version. Check it out. I have owned and operated a cnnlaieg business for 18 years.My theory for brevity is Less is More When I clean glass,I rarely if ever use any product.Take a clean soft cottoncloth,and wet it with hot water.Rub it on the glass,and wipe dry with another dry soft clothThe second cloth will clear away any smudges or streaks.In my opinion,Windex is the worst product on the market. Nothing beats good old fashioned soap, a good scrubbing, and a wiping with a squeegee. That’s all it pretty much takes to clean windows.